Matterport is here! #matterportyourproperty today! We are thrilled to announce that we’ve found yet another amazing service offering for our clients. We’ve begun utilizing what we believe will be an industry changing tool – a Matterport Pro 3D virtual tour camera. The camera has already been put to use for several clients, and has received rave reviews from the marketplace. 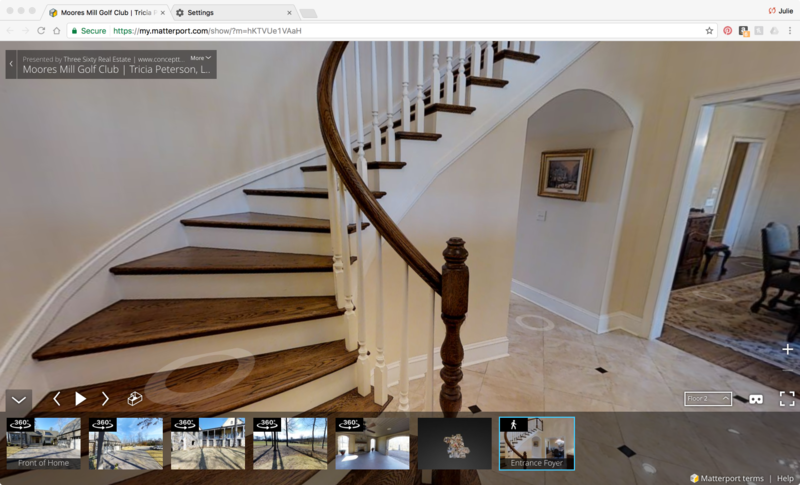 Designed as a powerful, easy to use tool, Matterport collects accurate visual and spatial data to map entire areas in minutes. With a focus on automation, all Matterport Spaces captured are processed, organized, and hosted in the Matterport Cloud for easy access anywhere. This cutting edge technology allows for different perspectives so that viewers can get a completely new appreciation for a property. Anyone who knows us knows that we are constantly looking for new ways to use technology in order to make the real estate process as efficient, effective and enjoyable as possible, and the utilization of the Matterport camera is just one in a long line of technological innovations that we have always offered to clientele. As the first paperless real estate company in East Alabama, we use online and cloud-based solutions for all company and client needs. Team members are fully trained in Dotloop, a cloud-based online document management system that securely houses all real estate transactions. Dropbox is used for all company file management needs. In addition to our information rich and beautiful website, we host thriving Social Media pages, including Facebook, Twitter, YouTube and Pinterest. Interested in learning more about this exciting new technology? 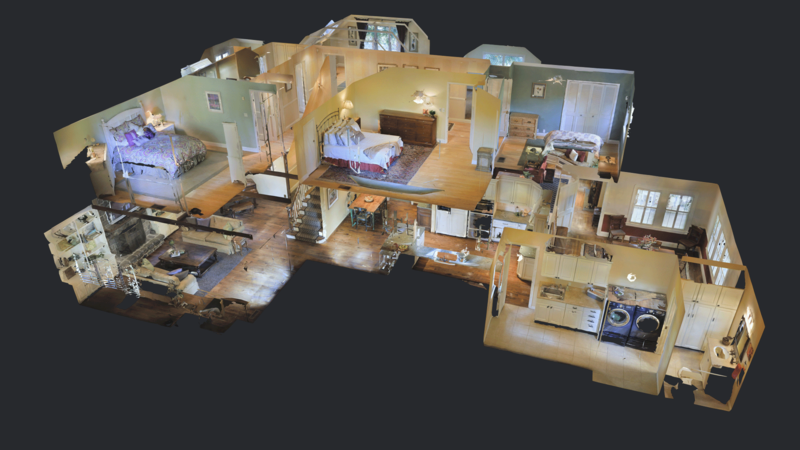 Check it out on www.matterport.com, and keep tabs on our Facebook page, where we will be posting all the listings that utilize Matterport. Want to use it for your own property? Start a conversation with us today!